YouTube is gearing up to launch a paid streaming music service by March 2018, reports Bloomberg. 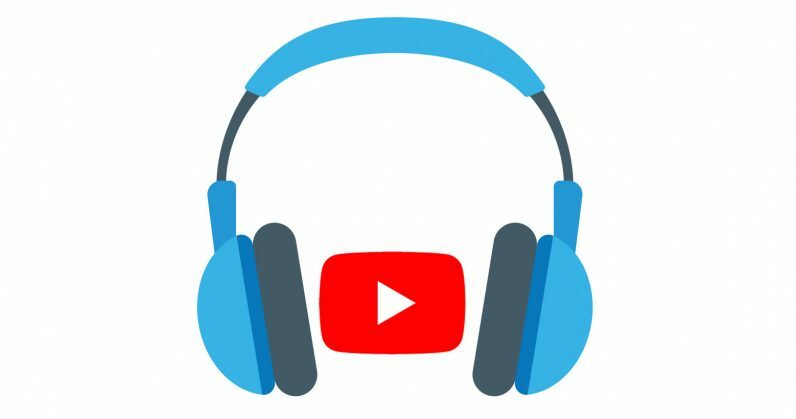 That could help the company take on the likes of Spotify and Apple Music – but given that YouTube already has a Music app, as well as a paid subscription service (called YouTube Red), and Google already has a streaming service and music store, it’s an odd strategy to start on at this point. Of course, the reason is most likely money. Earlier this year, Goldman Sachs predicted in its Music in the Air report that the streaming music market would grow to $28 billion per year by 2030, and Google will certainly want a large slice of that pie. The one major advantage YouTube could have over its rivals is a huge catalog of video content to complement its music library. The service, which is internally referred to as Remix, is slated to feature video clips alongside tracks, and YouTube is said to be courting artists to help promote Remix when it’s closer to launch. At any rate, YouTube will certainly have its work cut out for it, between creating a well thought out service and apps to contend with seasoned ones like Spotify, and securing licenses from major record labels and distributors to fill its catalog and make it available worldwide. It’ll also be interesting to see what this spells for Google Play Music, which has been around since 2011, but still feels like a work in progress in some respects. There was also some talk about merging YouTube Red with Google Play Music, but it seems like this new development might derail those plans.